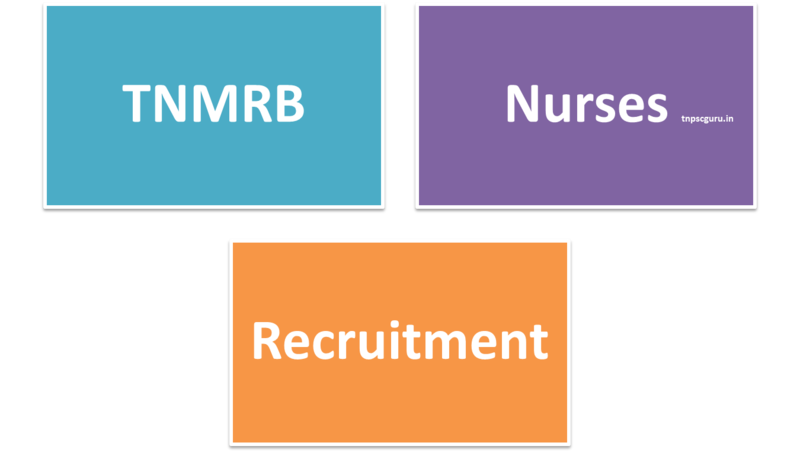 TNMRB - Tamil Nadu Medical Services Recruitment Board has published the recruitment notification for 7242 Nurses. The Detailed eligibility criteria, important dates, exam pattern and many more details regarding the exam and the recruitment process has been mentioned in the notification. Eligible candidates can apply only through online mode. The question paper will consists of 200 questions with maximum of 100 marks in total. The level of difficultly of the questions will be of the Diploma Level. Candidates can also download their hall ticket for the Assistant surgeon exam in the above link.